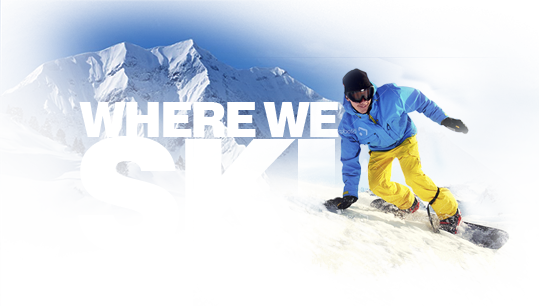 Refer a new Member to Skicousi and be entered into a draw. When your friend registers as a member, they will fill in your full name during the registration process. You will then be entered in the draw. You can refer as many new members as you like. One entry per new member. In order to be considered a New Member, they must not have been a member in the last 2 years.